Republicans in the Kansas Legislature handed Democratic Gov. Laura Kelly her first defeat this week. On Valentine’s Day, no less. They soundly rejected her plan to extend the timetable for covering the unfunded liability of the state pension system, KPERS. Kelly hoped to lower the state’s annual payments by extending the timetable for amassing 80 percent of the dollars needed to pay all future retirement benefits. 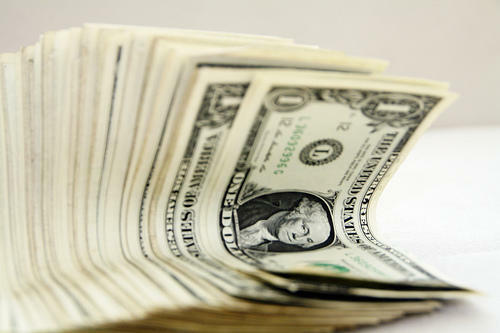 Kansas senators say the state should make a missed payment to the pension system, but some lawmakers are concerned about spending the money before they’ve finished the state budget. In her first budget as governor, Democrat Laura Kelly aims to inject cash into what she calls critical state services. The proposal unveiled Thursday also would start to wean the state off money diverted for years from highway construction and upkeep. 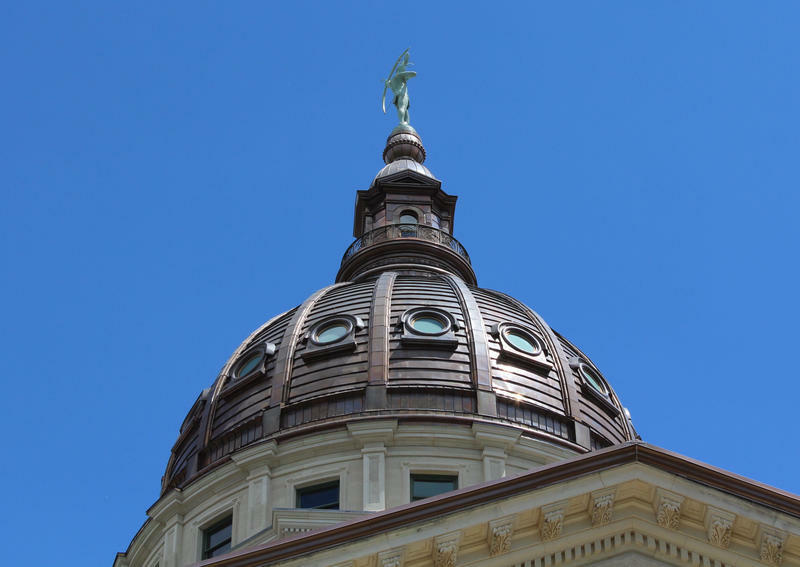 Kansas lawmakers approved an updated $16 billion budget Saturday on a 92-24 vote as they worked through part of the weekend. The bill amends the spending plans lawmakers approved last year, and includes some targeted increases in state government funding. It partially restores cuts to higher education from 2016, at a cost of $12 million. It also allocates $8 million to provide raises to workers in the judicial branch. The bill funnels more money into the state’s pension plan, KPERS, to make up for a missed $194 million payment. Jim McLean of the Kansas News Service talks with Heidi Holliday of the Kansas Center For Economic Growth about the controversial tax-cut bill looming large as the Legislature starts their wrap-up session. Part of Gov. Sam Brownback’s budget proposal would delay payments into the state pension plan, KPERS. It would also take an additional 10 years to pay off a deficit in the retirement system. Officials with the state’s pension plan say the system's investments won’t be paying as much as they previously expected. That grows the long-term deficit in the Kansas Public Employees Retirement System and will make it more challenging to eliminate a shortfall. The election next week seems likely to shift the ideology of the Kansas Legislature. It appears there could be more Democrats and centrist-leaning Republicans. Stephen Koranda reports on how the governor and these new lawmakers might get along. Gov. Sam Brownback told reporters this week that he would work with the new Kansas legislature, even if it’s ideologically different from now. Brownback points out how he worked with the previous moderate leadership in the Senate several years ago. The return on investments made by the Kansas Public Employees Retirement System hasn't consistently lived up to estimates, and it may lead KPERS officials to lower the forecast for the rate of return next month. As Stephen Koranda reports, lowering the forecast could have significant consequences. The Kansas employee pension plan has not been getting a very good return on its investments recently.